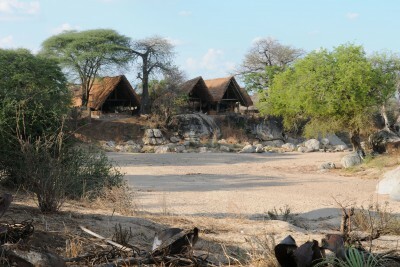 Large, remote and off the tourist trail, Ruaha National Park has a landscape of river valleys, miombo woodland and grassy plains. 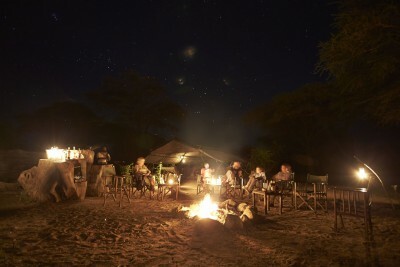 Ruaha is a decidedly a rare conservation gem: it has been likened to the Garden of Eden, particularly during the rainy season when it comes alive with a profusion of butterflies, birds and wildflowers. 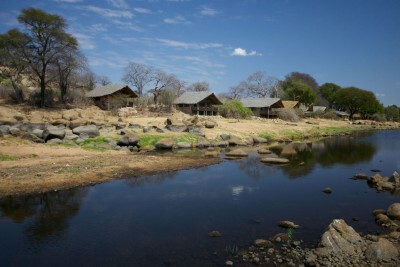 During the dry season the Ruaha River often reverts to sand with water running underground. Large numbers of elephants come to dig for moisture resulting in waterholes which attract other game animals and carnivores including lion, leopard and cheetah. The ranges of eastern and southern species overlap here to give a higher than normal biodiversity, including roan and sable antelope, Lichtenstein’s hartebeest, lesser kudu, large herds of zebra, healthy populations of wild dogs and over 500 species of birds.